Written in the author's maternal Greek, the Roman History of the third-century A.D. historian Cassius Dio is our fullest surviving historical source for the reign of the Emperor Augustus. In The Augustan Succession Peter Michael Swan provides an ample historical and historiographic commentary on Books 55-56 of the History. These books recount Augustus's last twenty-three years (9 B.C.-A.D. 14), during which the aging monarch, amid dynastic tragedies and military setbacks, orchestrated the continuation of the constitutional and imperial system developed under his leadership, which ended in his transmission of power to his son-in-law Tiberius. 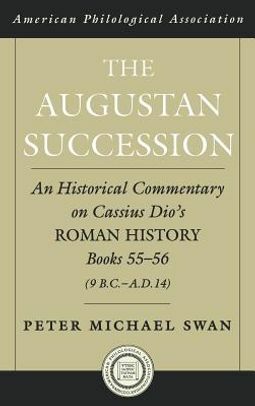 The Augustan Succession is the first commentary since the eighteenth century to offer full and fresh treatment of this segment of Dio's work.This commentary pays close critical attention to Dio's historical sources, methods, and assumptions as it also strives to present him as a figure in his own right. During a long life (ca. 164-after 229), Dio served as a Roman senator under seven emperors from Commodus to Severus Alexander, governed three Roman provinces, and was twice consul. An acute and interested contemporary observer of wide experience, positioned close to the seat of imperial power, he was a self-assured personality who embodied deeply conservative political and social views and prejudices. All these factors inform the pages of Dio's Augustan narrative, as does, above all, his doctrine that the best remedy for the troubles of his own age of "rust and iron" was rule on the model of Augustus. 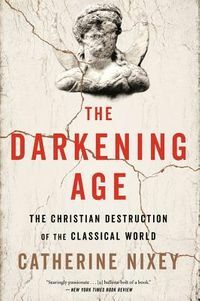 This is an historical commentary on Books 55-56 of Dio's Roman History. 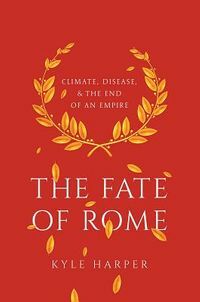 These books recount the last half of the reign of the Emperor Augustus, above all his orchestration of the first imperial succession. Addressed to both students and scholars, the new commentary is the first since the eighteenth century to offer full and fresh treatment of this segment of Dio's work.